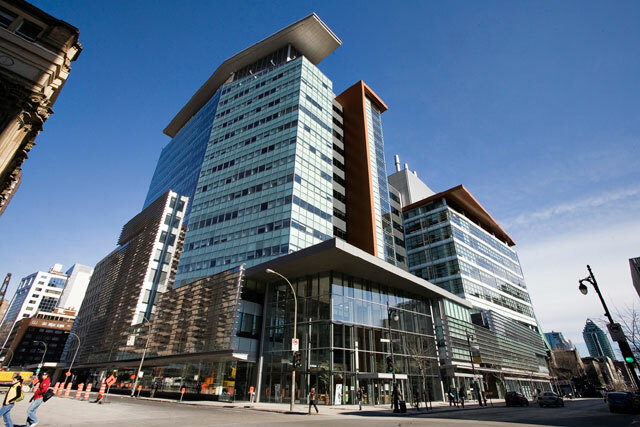 ESIA group is an academic unit in the Faculty of Engineering and Computer Science of Concordia University, a large urban university in the heart of the cosmopolitan city of Montréal, Québec, Canada. This group offers programs of study in Environmental Engineering as a major research area. The group members are the students enrolled in the graduate programs include the M.A.Sc. and Ph.D. degrees, and the postdoctoral research fellow and visiting scientist. 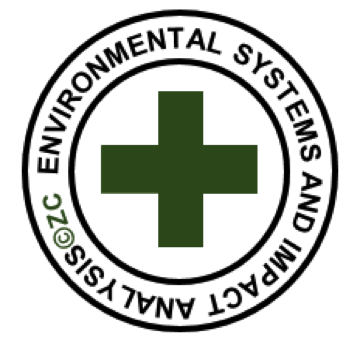 The mission of ESIA is to develop the state-of-the-art environmental systems engineering technologies to (i) understand and quantify the environmental risks and impact associated with environmental, urban, and industrial systems; (ii) recommend and design innovative and or cost-effective systems engineering solutions to mitigate the risks and impacts. The methodologies, models, systems, and algorithms developed will be of profound impact to broad environmental assessment applications, e.g. air pollution, water and waste water, soil groundwater remediation, landfill management, oil spill simulation, decision making system, and sustainable communities, as listed in the following research interests.